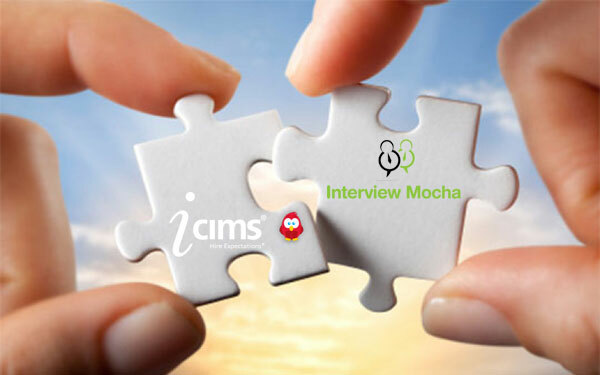 We are happy to announce the integration of iCIMS, which works as a Platform-as-a-Service framework with Interview Mocha, online assessment tools for recruitment. 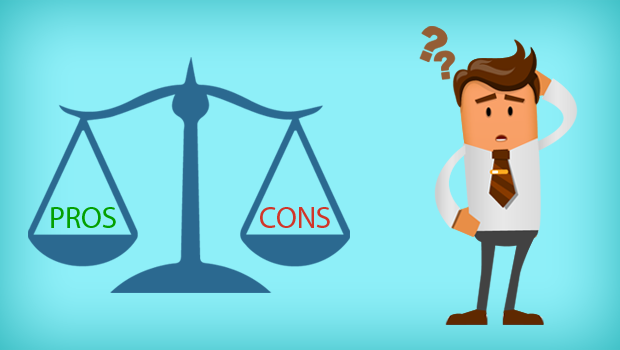 This amalgamation will bring more validity, reliability, and accuracy in the applicant tracking system. 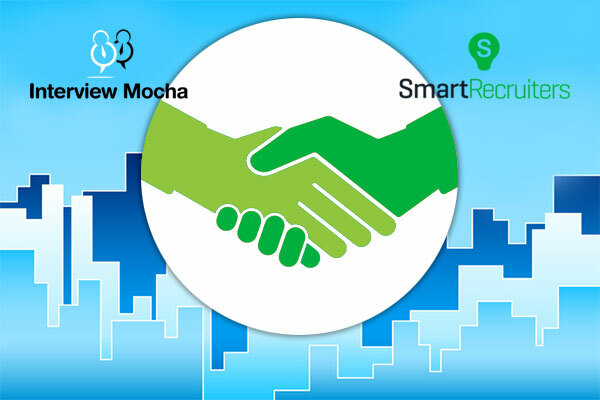 We are pleased to inform integration of Interview Mocha, an applicant testing software with SmartRecruiters, the talent acquisition suite. With this integration, the customers of SmartRecruiters are going to be benefited.